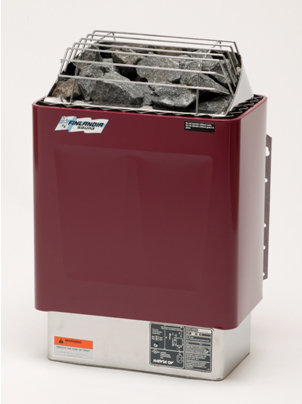 The heart of any Sauna is the Sauna heater and FINLANDIA heaters are the "best of the best." These authentic Sauna heaters are noted for their superior quality and performance. 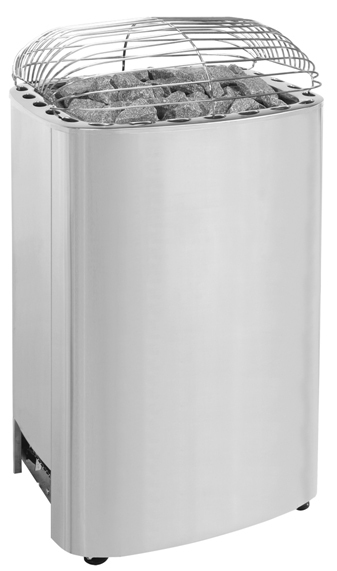 Stainless steel elements for long life. 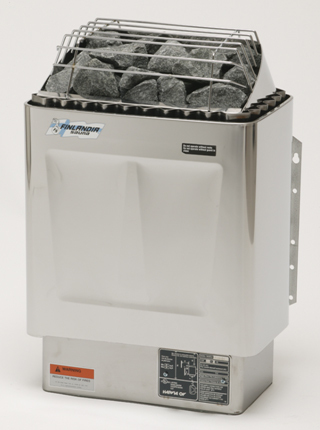 Large rock capacity for heat storage. 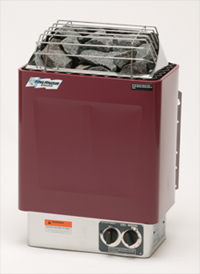 Direct rock contact with heating elements-necessary to filter the harsh heat radiating from the 1400° F elements, to eliminate the electro magnetic field for safe and therapeutic bathing: (the bather feels only pleasant, soft heat) and to produce the best steam when water is poured over them. Free airflow for faster heating. Maximum strength and durability from pressed metal design. 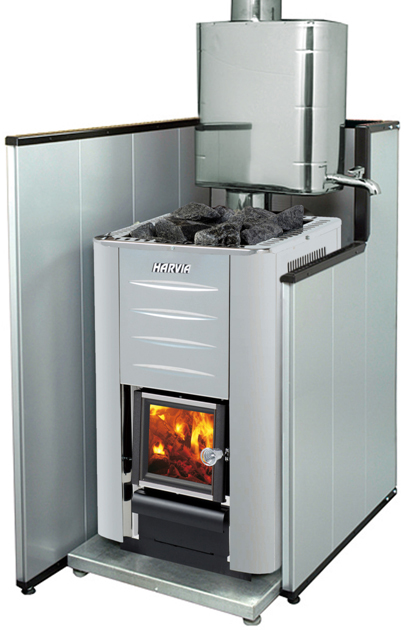 Finlandia Sauna heaters have 3-wall construction for cooler surface temperature and greater safety. All Finlandia Sauna heaters are UL tested. For a full color brochure, and more information on Finlandia Sauna Heaters, contact us today. Not recommended for commercial use due to control location. Shipping Weight 91 lbs. 91 lbs. 91 lbs. 91 lbs. Wall mounted. Size: 16”w x 11”d x 24”h. Uses exterior wall control and contractor power unit. Stainless steel interior & top. Backed enamel exterior. Shipping Weight 40 lbs. 40 lbs. 40 lbs. 40 lbs. Shipping Weight 40 lbs. 40 lbs. 40 lbs. Shipping Weight 60 lbs. 60 lbs. 60 lbs. Shipping Weight 91 lbs. 91 lbs. Floor model. Size: 21"w x 20"d x 37"h.
Forget about planning, advanced programming, and heating times! Made for the fast paced American lifestyle, this high tech Sauna heater offers a breakthrough in Sauna heating. 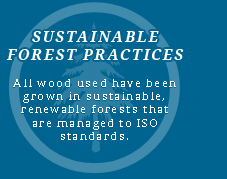 Allows for proper safety distances from wood stoves to wooden surfaces without using tiles or brick walls. 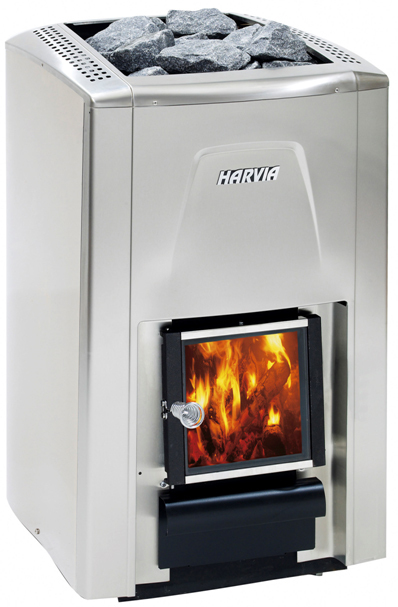 The surround greatly reduces the safety distance required from the wood stove and benches. Not for 36 or Ledged model use. Aluminum-zinc coated – 3 walls and floor. Can be used with FIN or Club heaters only. Includes surface mount control pad with time (60 min. Plus 12 hr. 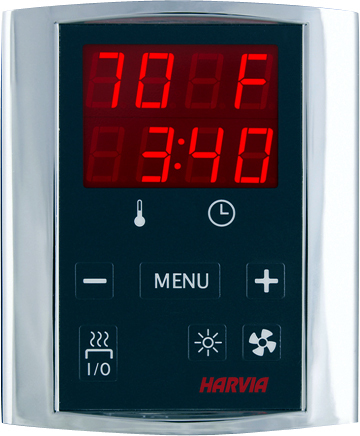 delay function), temperature display (Fº/ºC readings), light control, 16.4ft. data cable, temperature sensor with 13 ft. cable, and power unit with built-in contactor. Sauna heater control pad and temperature sensor all hook up to power unit. F1T and F2T controls include: Thermostat, 60 minute timer, light switch, and indicator light. Made in the U.S.A.
F2 control has no 60 minute timer. It can be used with FIN or Club heaters with contractor, and with use of 24 hour time clock. Please contact us so we can speak with you about a new sauna heater. As a full service company we offer pre-site visits for customers located in Connecticut ( CT ), Massachusetts ( MA ) and Rhode Island ( RI ).